Please call or text on 07794 844196 or email me (see link above) anytime . I will call you back asap if I am unable to take your call right away. I always aim to respond to your questions, calls, enquiries as soon as I can and would be happy to chat thru with you any concerns you may have prior to your appointment. EAST Norwich Acupuncture is currently based at 38 Broom Ave, NR7 0BA in Thorpe St Andrew. After working in the corporate world for most of my career, the last 14 years being at Aviva, I was keen to find a more meaningful occupation. I became interested in Reiki many years ago when it helped me through a bad time. Hooked on learning more I studied Acupressure, these 'alternative' views of our bodies & minds, and the way in which we could treat them more sympathetically began to fascinate me. I was offered redundancy in 2013 and saw this as the perfect opportunity to change my career. 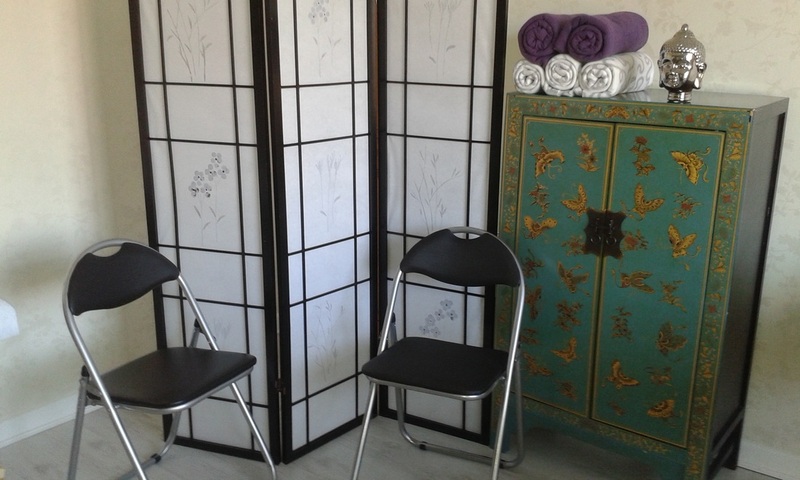 Qualifying in Acupuncture & TCM from The College of Chinese Medicine in London, I am fully insured, a Member of the Acupuncture Society and licensed by the Broadland District Council.